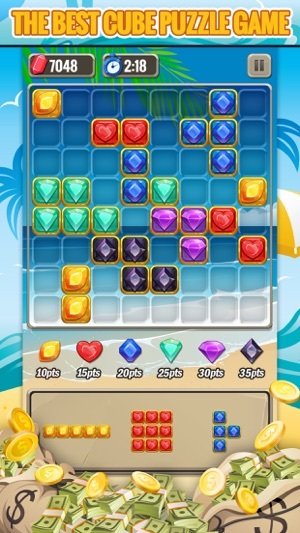 Jewel Blitz is an addictive, easy to learn block puzzle game powered by Skillz for multiplayer! Play for fun or Play for cash (where available). Includes tournaments and head-to-head competitions with real cash prizes (where available). 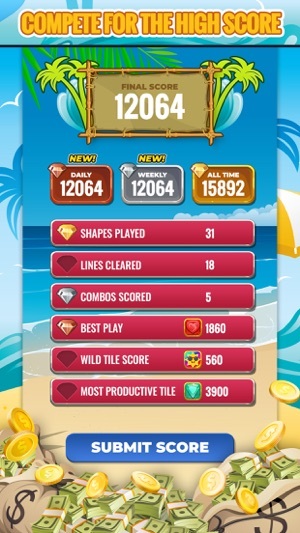 - Score points by clearing lines! - Place higher value cubes last to complete the row for bonus points! - Quick! 3 minutes to beat your opponent. - Face off against players of similar skill on the Skillz network! 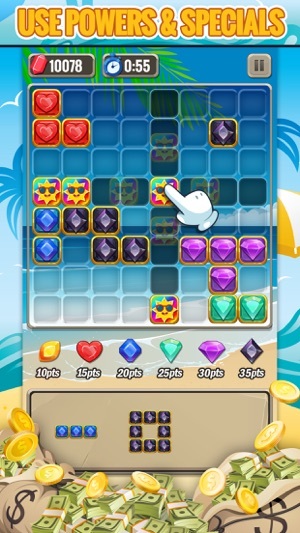 - Players arrange shapes onto the board, trying to clear rows without running out of room. • Drag fruit blocks to the board. • Fill rows to clear them out. • Kinda like Tetris with no gravity. No longer a solitary experience! • Games can be played Head to Head with other players or in large, multiplayer tournaments. • In head to head games, both players get the same words in the same order and the player who finishes with the most points win. 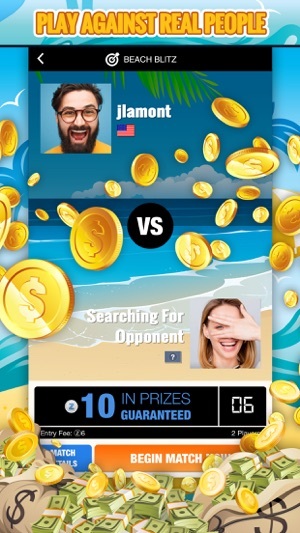 • Challenge people around the world with Skillz, a competition platform complete with leaderboards, trophies, Cash or virtual currency prizes, and an amazing loyalty program that rewards you for playing! • Cash tournaments are available in about 75% of the world. Cash tournaments are not enabled in the following states: AZ, AR, CT, DE, FL, IL, LA, MD, MT, SC, SD, and TN. If you don't live in a cash-enabled region, you can still play for fun with our virtual currency. I absolutely love this game because the levels aren’t too hard to complete and there not too easy either. The good thing about this game is that it’s not too addictive to me and you can just play it in your spare time and get a lot of levels done, at the same time. All in all I really like this game and I recommend it to anyone who likes to solve puzzles like me. You have to try this! This game has made it onto my rotation of my favorite games to play when I have a few minutes to spare though sometimes I get sucked in and play so much longer! 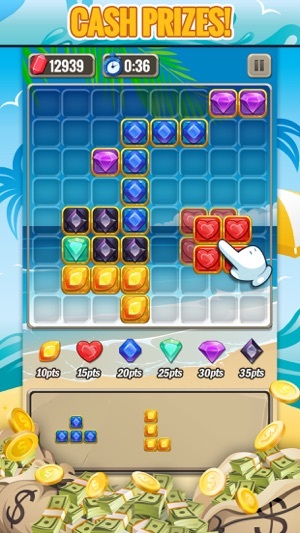 It’s a great puzzle game and I love that I can compete against real people to earn extra coins or even real money. Math Guru - Win Real Money! Turbo Typing - Win Real Money!